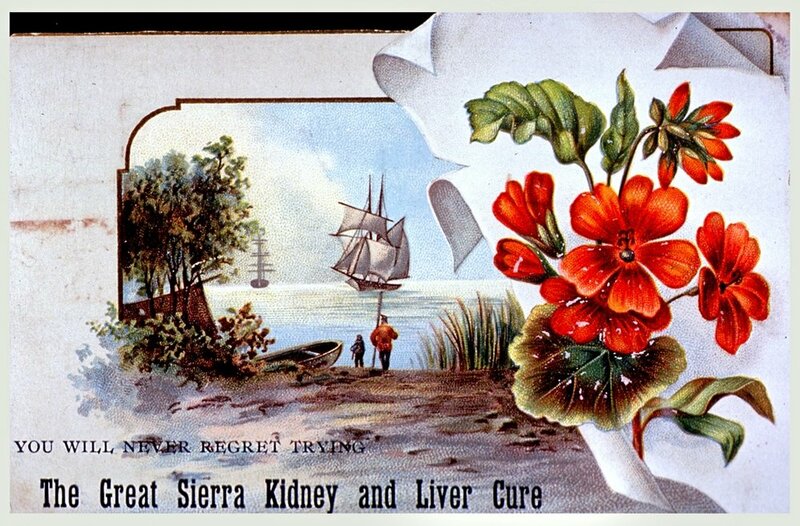 Border Medicine: Doctors, Disease, and Health Seekers in L.A.
At the border of three worldviews – native, colonial, and Anglo – medical care in Los Angeles by the 1850s blended empirical science, European and native folk traditions, and a large dose of medical hucksterism. Anglo physicians in the mid-19th century racialized a way out of the paradox that Southern California was toxic for Native Americans and mixed-race Latinos but could be a tonic for Americans suffering from tuberculosis, chronic illness, or nervous exhaustion. Doctors successfully sold the idea that debilitated office workers and traumatized Civil War veterans became newly well and thrived in the reviving sunshine of Los Angeles while other races, under the same sun, grew lazy and declined into physical or moral sickness.